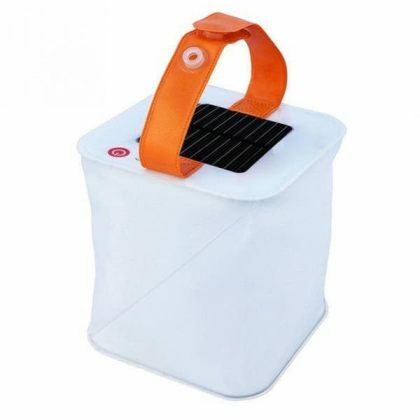 Innovative Foldable 1W Inflatable Solar Camping Tent Light Air Bag Lantern is a quality lighting product with multiple features. 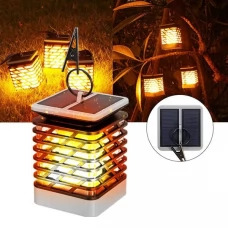 Unique Inflatable compact design and durable construction allow transforming the light into LED lantern in any environment. 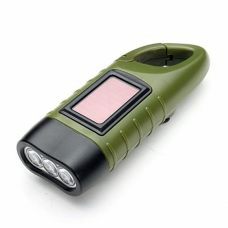 Three lighting modes with adjustable brightness and SOS make LED light ideal for camping, hiking, travelling, fishing and emergency lighting for home, garden, garage etc. 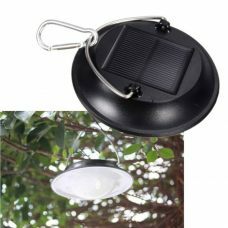 - Energy-efficient lighting product powered by Solar. 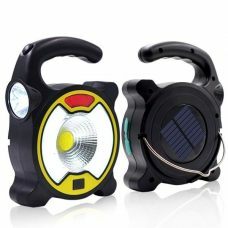 - Three lighting modes with adjustable brightness and strobe SOS mode. - Made of environmentally-friendly materials that provide lightweight, good flexibility, resistant to high heat and low temperature. 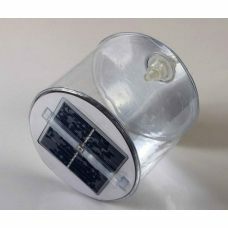 - Semi-transparent material diffuses the 1W LED light and creates a lantern illumination effect. - Portable compact size and lightweight. 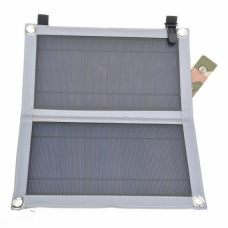 Can be folded up to put in a pocket or hook on the backpack. - Completely safe, easy to set up and operate. User-friendly design. - No maintenance, no wiring or electricity needed. 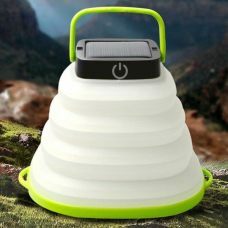 The inflatable solar light delivers reliable long-lasting lighting and is ideal for camping or emergency lighting in various occasions including camping, traveling, road trips, trekking, backpacking, beach night outs and outdoor parties, car fixing, construction, fishing at night, emergency lighting for home, garden, garage, hotels, clubs, warehouses, party, etc. - Suitable for tent and indoor use as a night light and reading light. 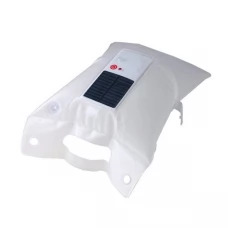 1 x Inflatable Solar Light. 4. 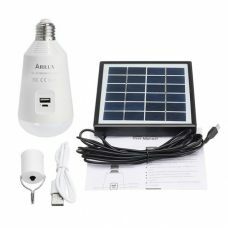 This product comes with a built-in battery and has a discharge protection function. 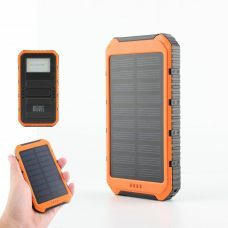 If it is not in use for a long time, please put the solar panel under the sunlight and charge it before it can get back to normal routine. 5. 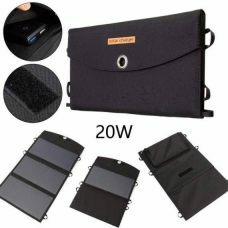 It is recommended to charge the product properly for better effect when it is stored for more than 3 months.